Call us at 250.717.7526 to book an appointment! 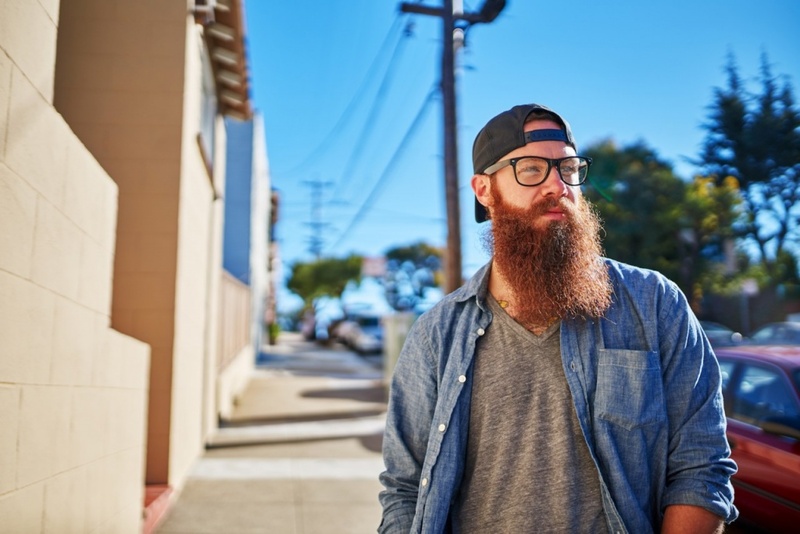 PLAN B aims to be more than just a salon; we offer an escape from the mundane. We are a little off to the left, with an unprecedented cool factor. We provide high quality service and commitment to our clients and community, and make an effort to minimize our environmental footprint. 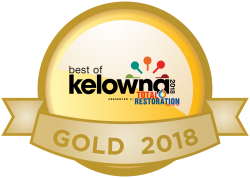 Voted Best Hair Salon in Kelowna for 2018! Thanks to all our awesome clients & friends for your support. Call 250.717.7526 us to book an appointment!